Have peace of mind knowing that your website is strategically designed from day one, custom made and mobile optimized with a user friendly interface – while we maintain the security, code, SEO, content and social media integration. Making for the best website design solution you will find! All OTV Websites are designed with our Client’s market in mind, providing an optimal viewing and interaction experience. We make sure that they can effortlessly access all information on any given device including mobile, tablet and all different size computer screens available today. If you want to see if your current site is responsive try it out here. As the different browsers for each devise platform update technology and security constantly, we at OTV dedicate teams to maintain Client website compatibility throughout these browser changes, ensuring maximum up-time. We at OTV further strongly believe that website design & content should aim to achieve specific strategized goals, and therefore Search Engine Optimization (SEO), as well as effective social media integration, are some of our major focus areas throughout our monthly maintenance routines. In order for your site to rank well in search results pages, it’s important to make sure that Google can crawl and index your site correctly. OTV apply best practice methods only to avoid common pitfalls and improve your site’s ranking organically. Social media interaction is such a big part in everyone’s life today, and the effective communication of brand awareness through such platforms are essential to every business. We are proud to say that all our designed websites can fully integrate with any social network platform of your choice. OTV creates an integrated administrative platform for our clients to enable them to speak, in their unique way, to their target markets. Uploading content from whichever device, whether copy, images or videos, has never been this straight forward! And its instantly visible to your clients! All website content, wether it is client’s emails, uploaded documents or contact numbers are kept safe though multiple security layers and database gatekeepers. OTV conducts monthly database upgrades and maintenance for each of our client’s websites, to ensure optimal efficiency. 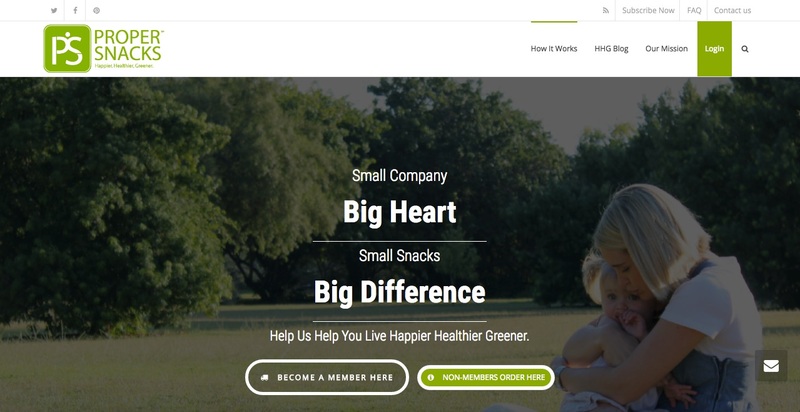 With over a 100 000 members worldwide, The Aim Companies have become an giant in the wellness industry. 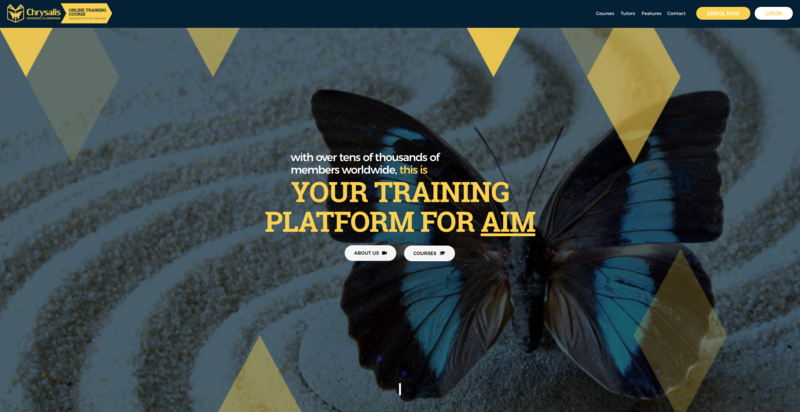 The Chrysalis Educational platform assists every member to help build their business to its fullest potential. 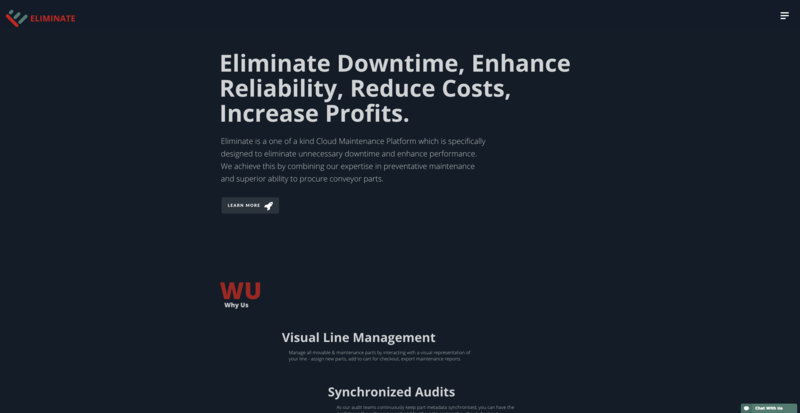 Eliminate is a one of a kind Cloud Maintenance Platform which is specifically designed to eliminate unnecessary downtime and enhance performance. We achieve this by combining our expertise in preventative maintenance and superior ability to procure conveyor parts. 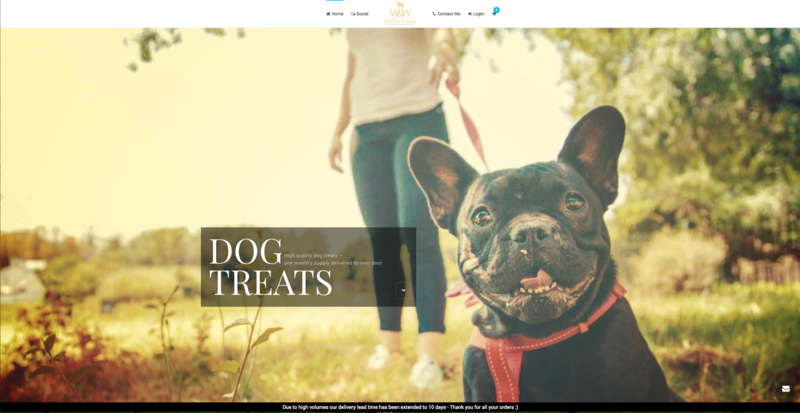 High quality dog treats delivered stright to your door. Either by subscription or once-off purchases. Delivery via Fastway National. The site luanched on Black Friday 2016 and genreated order for close to 4000 treats. Venturing into supplying monthly snack boxes to their clients through subscriptions, Proper Snacks approached OTV to put together a suitable website platform to not only manage monthly subscription orders and payments, but also to appeal aesthetically to their target market. 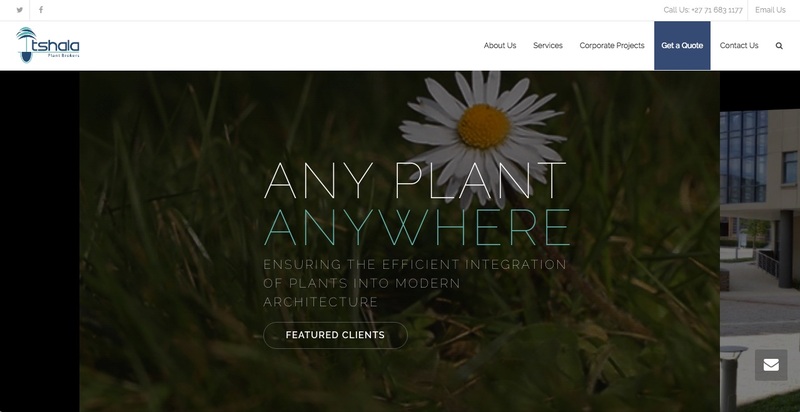 A true elegant and corporate showcase of Tshala’s service superiority and plant knowledge is evident in this most recent OTV website project. Combined with the functionality to upload plant availability and price requests for estimations delivers convenience to their clients across South Africa. 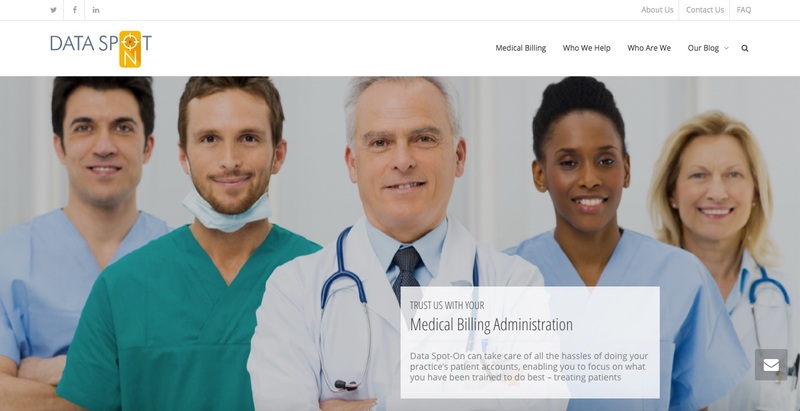 Capturing the professionalism and superiority was at the forefront of the website design and implementation project of heathcare accounts administrators and patient billing services client Dataspot-On, as their target market are meticulously driven to accuracy and perfection. As part of the OTV CSI projects, we collaborated with an initiative to satisfy the growth potential of young females within South Africa, by empowering and educating them in the field of Media and Advertising. 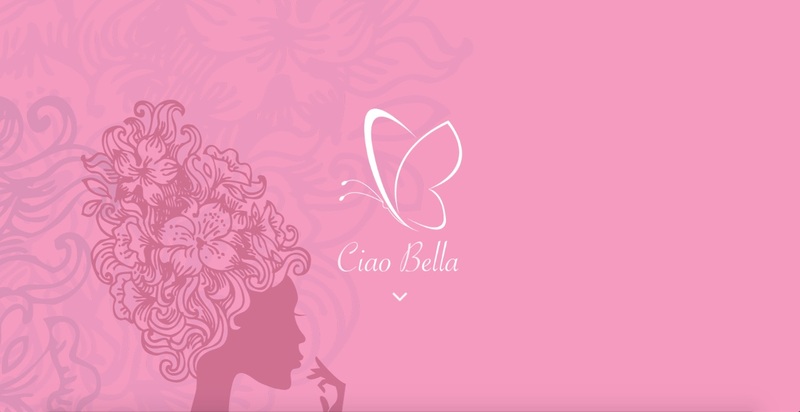 It was essential for OTV to create a strong and sophisticated website design, but yet with a dash femininity. 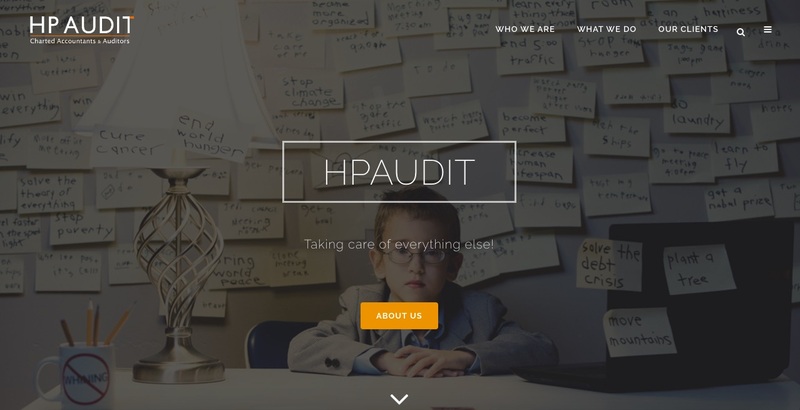 HPAudit is a dynamic Audit firm with Partners that have a passion to assist small to upper medium sized clients with all accounting, tax, audit and BBBEE related services. Their passion is portrayed not only in their slug – Taking care of everything else! – but also throughout their website. 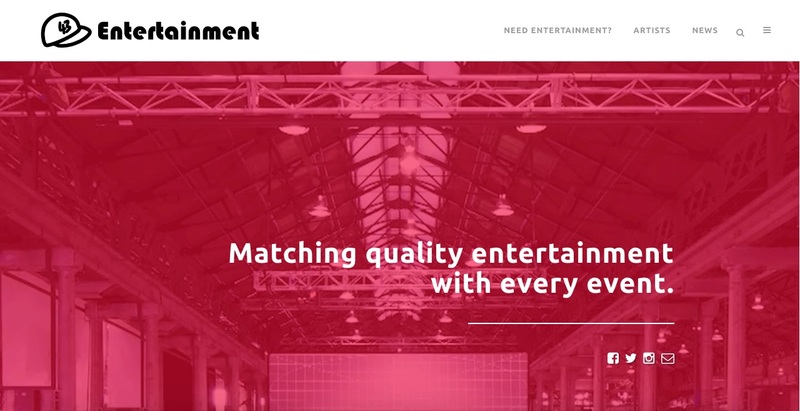 OTV successfully matched the website design and layout with the two outgoing but yet goal driven personalities of this events and artist management client, CAP43 Entertainment. The website showcases events and integrates fully with their social media pages.